Mr. Raymond C. (Ray) Nelson, PE, MBB is a December 1978 graduate of the Illinois Institute of Technology, receiving a Bachelor of Science degree in Mechanical Engineering with a Management Minor. Mr. Nelson retired from DuPont Protection Solutions at the end of March, 2016. With over 37 years of Operations, Supply Chain, Project Management and Maintenance/Reliability Engineering experience, Mr. Nelson has focused on Lean Six Sigma (LSS) based technologies since 2007 as a Black Belt, becoming a Master Black Belt in 2013. He led a number of Enterprise level Lean Six Sigma Projects across a wide range of businesses and functions for DuPont. He also assisted in conducting Green and Black Belt classes for the Corporate Lean Six Sigma organization. In April 2016, Mr. Nelson joined Basal Solutions, LLC as Senior Consultant and Lean Operations and Global Strategy. He also consults for Profitability, LLC, Performance Operations Consulting LLC and ONICS Corporation on particular opportunities. In June 2018, Mr. Nelson joined Houston Community College as Corporate Trainer Level 3 – Leadership, Management, Supervisory in the Corporate College. Mr. Nelson previously served as the DuPont representative on the Gulf Coast Alliance for Minorities in Engineering, later becoming its co-chair. After his tenure ended, he was asked to serve as the DuPont representative on the Prairie View A&M Cluster, where he coordinated all DuPont grants provided to the school, eventually becoming the Industry Co-Chair. He was later asked to become a Charter member of the PVAMU College of Business Advisory Board. 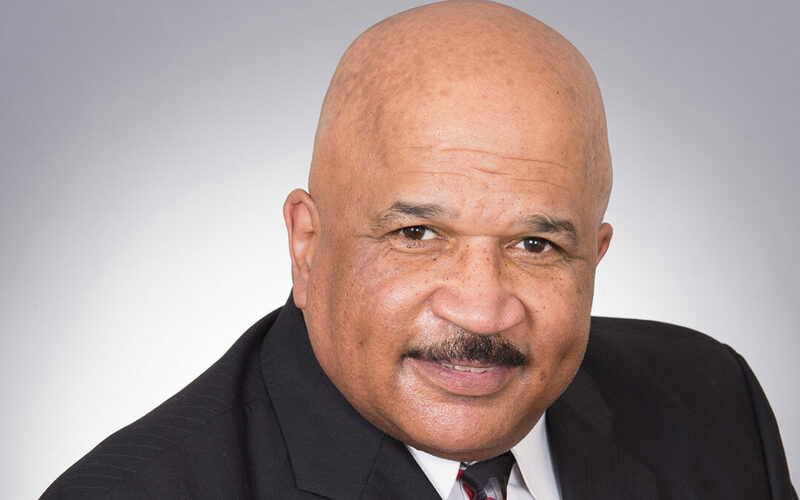 In addition, he served on the Sickle Cell Association for the Texas Gulf Coast, as the Chair of the Strategic Planning committee for three terms. Most recently, he briefly served as a Trustee of the Prairie View A&M Foundation. Mr. Nelson is a 6th Degree Master Black Belt in the International Chayon Ryu Martial Arts, founded by Grandmaster Kim Soo, which he has studied for 35 years. He has served as the President of the Yudanja Hoe (Black Belt Association) for the system from 2014-2016 and as Supervisor of the Rice University Karate Club (since 1984, beginning as Assistant Instructor) and Clear Lake Karate Club, beginning in January of this year. Mr. Nelson is also an avid firearms collector and received a certification in June 2016 as an NRA Range Officer. Mr. Nelson is single but is a Godfather and loving uncle to a succession of nieces and nephews and cousins as well as the son of one of his very best friends.